The terms AR and VR, cliché though as they’ve become, have gained a lot of hype as of late. And rightfully so, given that it stands currently as one of the hottest tech trends in the market. Such technology has had tremendous impact on the global IT industry, and we’re happy that our little family at Auleek is no stranger to it. VR technology is still in its infancy and Auleek has already applied it to multiple projects, the most significant of these being ‘HATIL Virtual Store’. 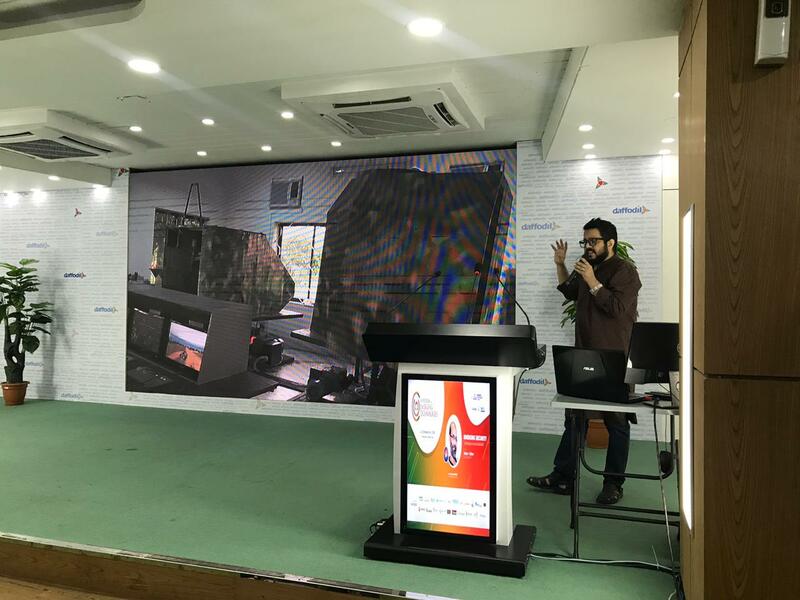 ‘HATIL’ – is not only a leading furniture brand but also the first ever furniture store in Bangladesh to implement a combined AR-VR experience. Alongside this, we have also implemented AR experiences in major residential and commercial projects for some of our foreign clients. 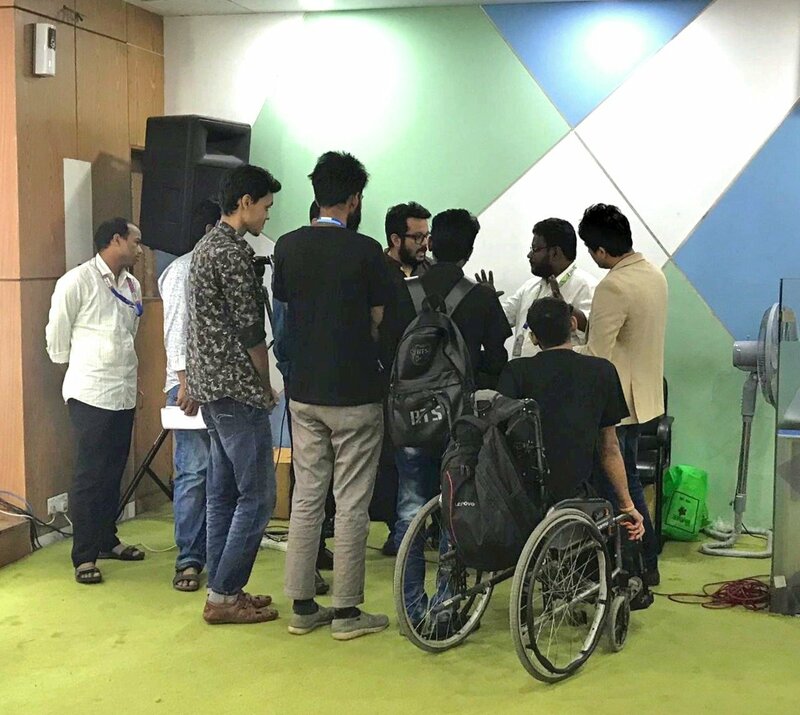 Bangladesh is witnessing an exponential growth of people interested in the tech industry, with a plethora of new tech enthusiasts joining the ranks each passing day. We love what you can do with technology and we hope to see more and more of skilled enthusiasts try their hands at game development and other visual technologies. The prospects awaiting this field at the horizon might someday put Bangladesh on the map as one of the hubs of new, enchanting tech ideas. We can say this with much confidence, especially after seeing the turnout and the involvement at this Symposium, that we definitely are capable.